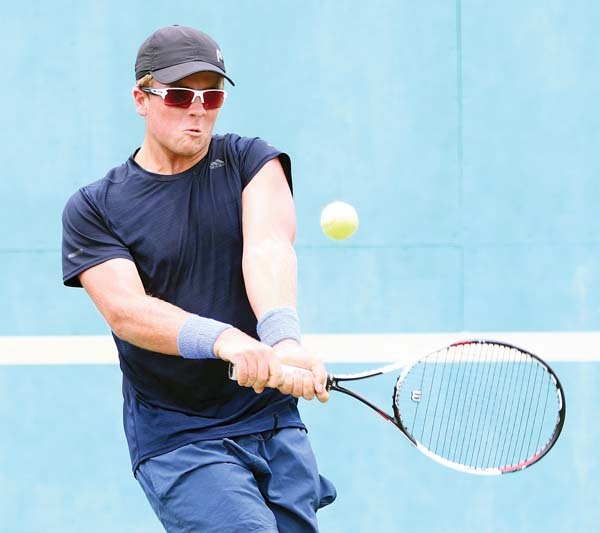 LAHAINA — Maui High School’s Hobbes Wilstead underestimated teammate Quinn Shapiro, and it nearly cost him in the semifinals of Friday’s Maui Interscholastic League individual tennis championships at the Lahaina Civic Center courts. The top-seeded Wilstead cruised to a 6-0 win over the fourth-seeded Shapiro in the first set, but dropped the second, 4-6. The two traded games in the third set until Wilstead pulled out a victory, 6-3. Shapiro, a freshman who attends Kihei Charter with Wilstead, felt he had nothing to lose and played without fear. He said Wilstead “came out playing amazing,” but he was able to “calm down and reset” on his way to a victory in the second set. Wilstead credited Shapiro’s beach runs and gym training, which they do together before school around 6:15 a.m. almost every day. The singles match was the closest semifinal of the day, with all the top-two seeds advancing to today’s tournament finals. Wilstead will face Devon Baldwin, another Saber who attends Kihei Charter. Baldwin advanced to the final with a 6-3, 6-1 win over Seabury’s Silvan Engert. Lahainaluna’s Kyle Killett and Shane Ramos will take on Seabury’s Zachary Walker and Miles Stone in the doubles final. The Lunas pair won Friday 6-1, 6-1 over classmates Shawn Abut and Everett Prieto. The Spartans pair defeated Baldwin’s Josef Shum and Aden Kinoshita 6-2, 6-0. Walker won last year’s doubles title with Corrado Rusnak, who has since moved to Florida. The pair did not play much together during the season, but decided to team up for the MIL tournament. Maui High’s Kiyo Christopher and Lino Yoshikawa will face Kamehameha Maui’s Kayleen Lau and Kaelyn Kato for the girls doubles title. The Sabers tandem beat Molokai’s Cassandra Ragonton and Romelyn Ragonton 6-0, 6-3 in the semifinals. The Warriors duo won 6-2, 6-0 over King Kekaulike’s Christiane Keyhani and Zoe Bailey to make the final. 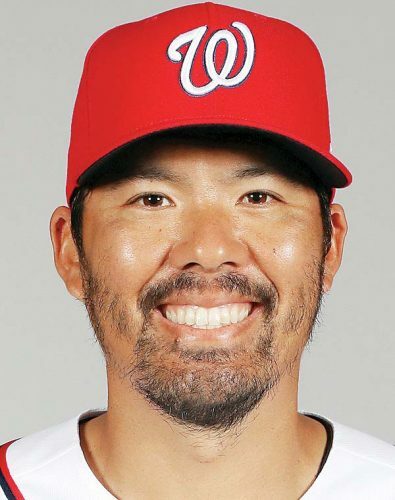 The two did not play together during the season and only practiced with each other for three days before the tournament. In the girls singles final, defending champion Jessalyn Lopez of Maui High will take on teammate Hana Yoshikawa. Lopez defeated Baldwin’s Kaui Kennedy 6-1, 6-0 in the semifinals, and Yoshikawa beat Seabury’s Chiemi Powell 6-2, 6-0. Kyle Killett and Shane Ramos, Lahainaluna, def. JD Pells and Jacob Keyser, Seabury Hall, 6-2, 6-1. Shawn Abut and Everett Prieto, Lahainaluna, def. Jonathan Saito and Cody Sears, Baldwin, 6-2, 4-6, 6-3. Josef Shum and Aden Kinoshita, Baldwin, def. Maikai Kaufman and Makani Smith-Kemfort, Kamehameha Maui, 6-0, 6-0. Zachary Walker and Miles Stone, Seabury Hall, def. Kekailoa Cajudoy and James Fujii, Lahainaluna, 6-2, 6-0. Kyle Killet and Shane Ramos, Lahainaluna, def. Shawn Abut and Everett Prieto, Lahainaluna, 6-1, 6-1. Zachary Walker and Miles Stone, Seabury Hall, def. Josef Shum and Aden Kinoshita, Baldwin, 6-2, 6-0. Kiyo Christopher and Lino Yoshikawa, Maui High, def. Jessica Griffiths and Olivia Hoekstra, Seabury Hall, 6-2, 6-1. Cassandra Ragonton and Romelyn Ragonton, Molokai, def. Kiana Bell and Challys Pascual, Lahainaluna, 7-6 (5), 4-6, 6-3. Christiane Keyhani and Zoe Bailey, King Kekaulike, def. 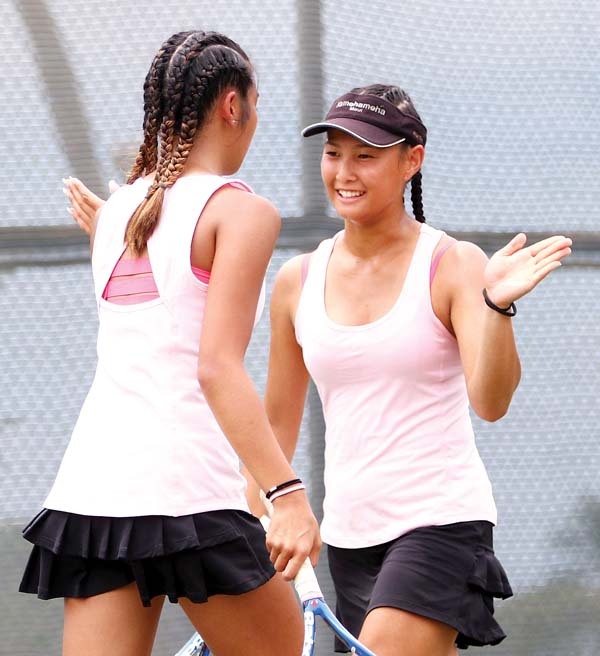 Kim Needham and Sarah Sakakihara, Maui High, 3-6, 6-2, 6-3. Kayleen Lau and Kaelyn Kato, Kamehameha Maui, def. Selena Feike and Kailani Kennedy, Baldwin, 6-2, 6-4. Kiyo Christopher and Lino Yoshikawa, Maui High, def. Cassandra Ragonton and Romelyn Ragonton, Molokai, 6-0, 6-3. Kayleen Lau and Kaelyn Kato, Kamehameha Maui, def. Christiane Keyhani and Zoe Bailey, King Kekaulike, 6-2, 6-0. Hobbes Wilstead, Maui High, def. James Kim, Seabury Hall, 6-0, 6-0. Quinn Shapiro, Maui High, def. Sterling Sandler, Seabury Hall, 6-1, 6-3. Silvan Engert, Seabury Hall, def. Quinton Uradomo, King Kekaulike, 6-1, 6-0. Devon Baldwin, Maui High, def. Tyson Wu, St. Anthony, 6-1, 6-1. Hobbes Wilstead, Maui High, def. 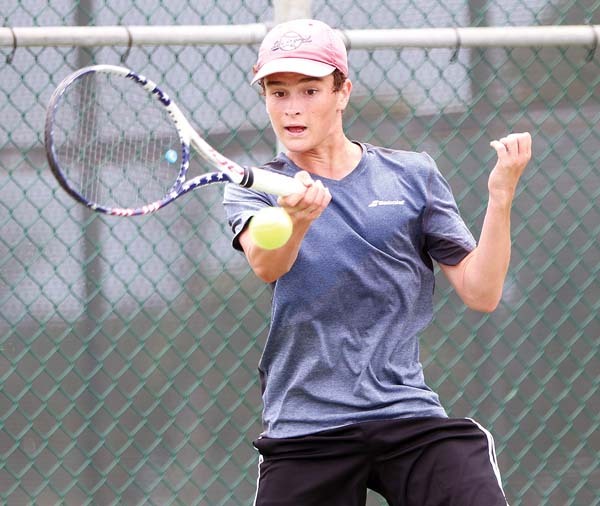 Quinn Shapiro, Maui High, 6-0, 4-6, 6-3. Devon Baldwin, Maui High, def. Silvan Engert, Seabury Hall, 6-3, 6-1. Jessalyn Lopez, Maui High, def. Jasmine Conroy-Humphrey, Lanai, 6-1, 6-0. Kaui Kennedy, Baldwin, def. Chloe Jones, Maui High, 6-0, 6-3. Chiemi Powell, Seabury Hall, def. Keona Conroy-Humphrey, Lanai, 6-2, 6-0. Hana Yoshikawa, Maui High, def. Shea Sera, King Kekaulike, 6-1, 6-1. Jessalyn Lopez, Maui High, def. Kaui Kennedy, Baldwin, 6-1, 6-0. Hana Yoshikawa, Maui High, def. Chiemi Powell, Seabury Hall, 6-2, 6-0.